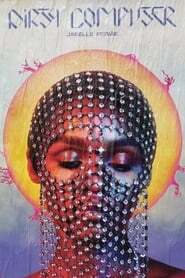 The singer, producer and activist Janelle Monáe launched the long-awaited Dirty Computer project. This is his third full length studio album and contains the singles Highway previously advanced: “Django Jane”, “I Like That”, “PYNK” and “Make Me Feel”. In addition, it has the collaborations of Brian Wilson, Zoë Kravitz, Pharrell Williams and Grimes. 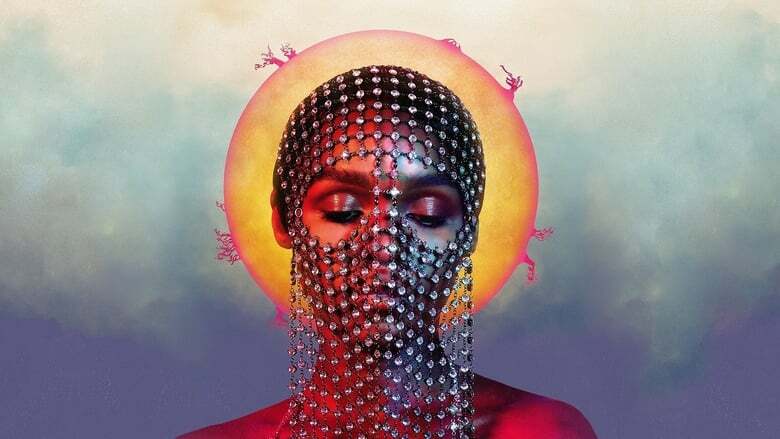 Next to the album, Monáe released a 44 minute film, Emotion Picture, which tells the story of a girl named Jane 57821 (personified by Monáe), who lives in a Kin totalitarian society of the future where citizens are called “computers” . The actress Tessa Thompson (Avengers: Infinity War, Selma, Creed, Thor: Ragnarok) is the co-star.